“The city was burning…”Ten years ago, a biological weapon was detonated in Washington D.C. killing 99.9% of the United States population. 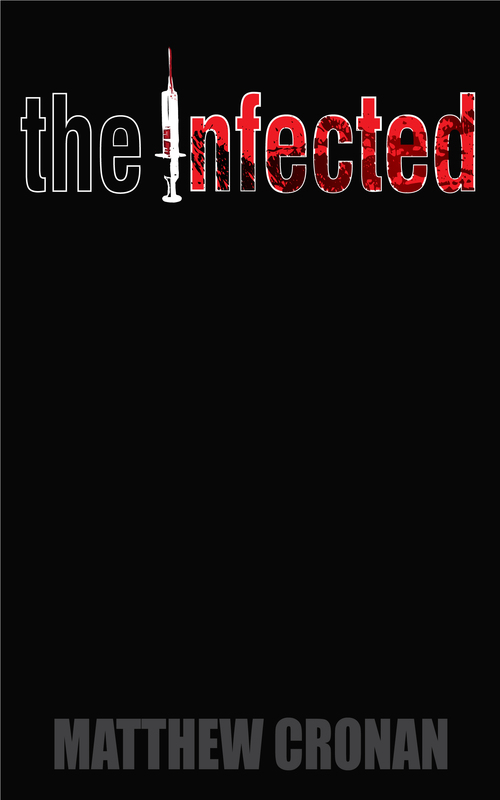 The survivors of the fallout live in the town of New Hope, protected by a corrupt government, from the victims that didn’t die…the infected. Today is the day that Samantha Albright will learn that all of this is a lie. Review from Amazon: It’s a zombie story without a zombie in sight. It’s set three hundred years in the future or maybe it’s right now. Damned if I know. What I do know is this is one hell of a cool ride. It starts pretty quickly and never loses momentum. The two main characters are easy to root for and the main villain is very easy to hate. There are no shades of gray (fifty or otherwise) in this world Cronan has created. You’re on one side or the other and the line between the two is very clearly dilineated. There’s a very Alan Moore-esque feel to this and it kept me turning the pages. This deserves your time. There was only one rule: NEVER LEAVE THE DOME. Inside the dome, 117 tube-born kids lived free of contamination. Trained since birth, they were almost ready to launch their ships and leave the dying planet behind. They were humanity’s final hope to avoid extinction. Their mission would be to explore the farthest reaches of the galaxy seeking out a habitable world free of the C-1 virus. 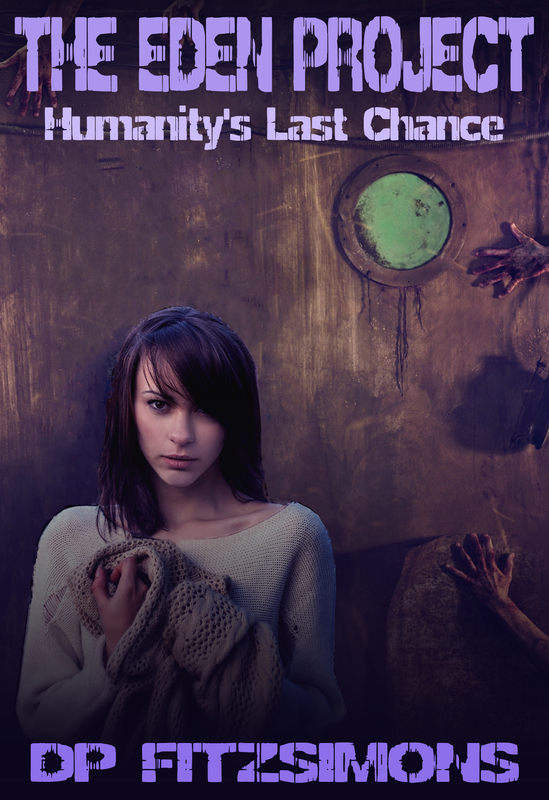 They tried not to think of conditions outside the dome where the virus had driven the last of the uninfected into the ground, into dark bunkers where they waited to be rooted out by cannibalistic hordes. Streets had become boneyards. Weeds grew inside long-forgotten government buildings. Fifteen-year-old Genevieve Fifthborn knew all this, she was fully aware that the world was coming to an end, but on the island of The Eden Project she had much bigger problems, boy problems. Only her first love might risk far more than a broken heart, it just might bring about the end of our species. When her best friend Heather calls in the middle of the night, Becca assumes it’s the usual drama. Wrong. Heather’s parents have been arrested as dissidents – and Becca’s mother, the dystopian regime’s most infamous torturer, has already executed them for their crimes against the state. It’s easy to be a hero when you can save the world, but what about when all you can do is choose how you live in it? THE TORTURER’S DAUGHTER is a story about ordinary teenage life amidst the realities of living under an oppressive regime… and the extraordinary courage it takes to do what’s right in a world gone wrong. A harrowing story of love and survival. 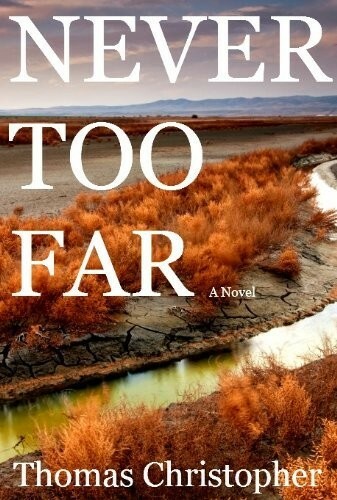 In a future of scarce resources, where the possession of gas and diesel is punishable by death, a teenage boy and a pregnant girl must find a way to save their impoverished family. They risk their lives on a terrifying journey to sell stolen fuel on the black market. “I read this book in about 24 hours. It kept my attention with all the near-death experiences Joe and Mary face.” – Mandi P.